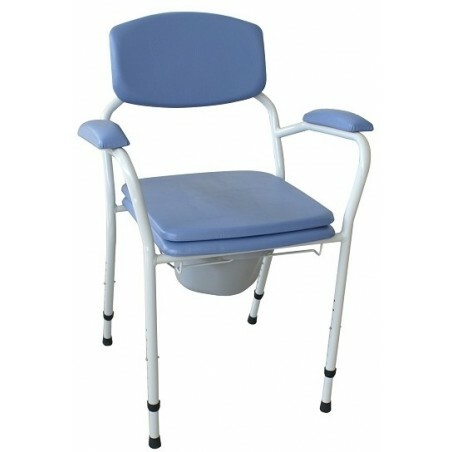 Commode chair, height adjustmen t and fixed armrests . 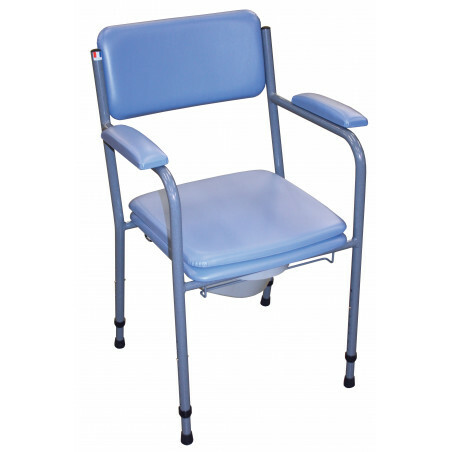 Commode chair, height adjustment and fixed comfort armrests . 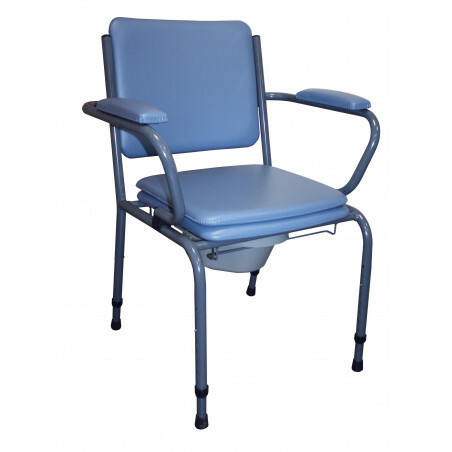 Commode chair, height adjustment, retractable armrests and large backrest . 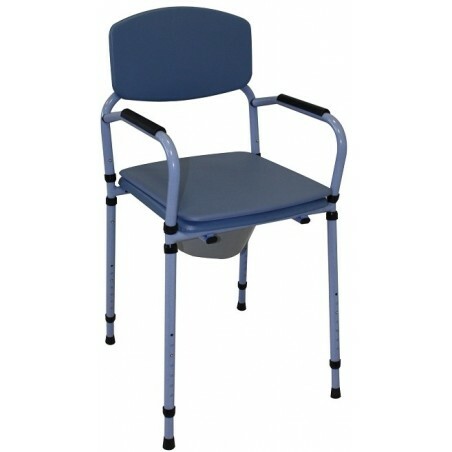 Commode chair, height adjustment, fixed comfort armrests and large comfort backres t.